Before 35,000 BC, getting a subtle harmless 'hole' used to be one of the most dreadful tasks but, Jesus!It was only around this time that the homosapiens thought the necessity of having some acquaintance for this thrilling job to drill a hole and as Plato quoted, “Necessity is the mother of invention.”, we are now in an era where this prominent cumbersome job is facile for all with the inventions of Drills available in an extensive range of being electric, cordless with battery and all. 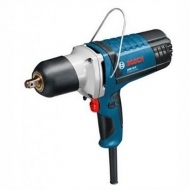 In the earliest time of the era, rotatory tools came into picture and later on we met the first machine drill, the Bow Drill but it wasn't the end of it. 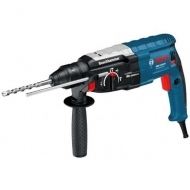 In 1889, Sir William James Arnot and William Blanch Brain of Melbourne bestowed us with the revolutionary invention of his, “an Electric Drill”. 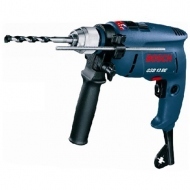 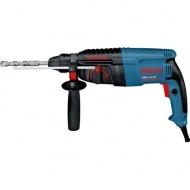 A drill is a device fitted with a cutting tool attachment or a drivng tool attachment called a drill bit used for boring holes in a material and an Electric Drill is a drill which is driven by an electic motor. 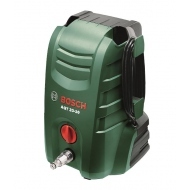 It can be powered by both, direct or alternating current. 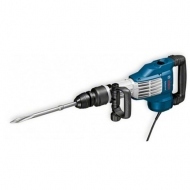 In the dawn of it, it was not so fruitful to use an Electric Drill, though it was the most effortless of all to bore, it was the hectic for all to carry the drill. 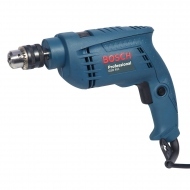 But lord saves us again and by 1895, we're blessed with the first portable handheld drill through the reverend brothers, Wilhem and Carl Fein. 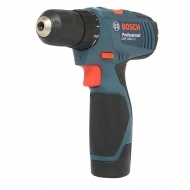 And now, we're freed with a handheld ,portable, motor-driven drill to consider all sorts of chores like wood working, metal working, construction and the 'do-it-yourself' projects. 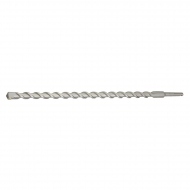 Specially designed drills are also used in medicine, space missions and other applications. 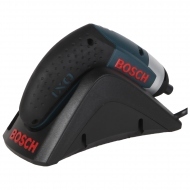 But by the time, people began to wonder on the baffling task of finding a power souce nearby the workplace. 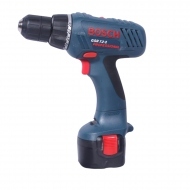 With the inventoion of a Cordless Drill then, this apathy of common people decline with the blissful welcome of ease as now there was no need to worry about the power source and the tangled wires. 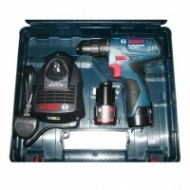 Cordless Drills available in the market with varying peculiar features like diverse power settings, speed, clutch availability and all. 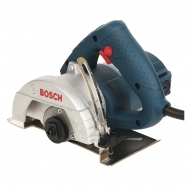 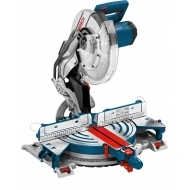 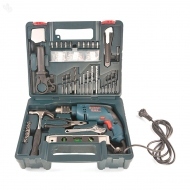 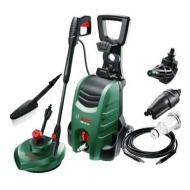 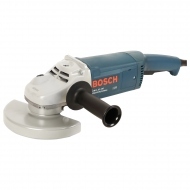 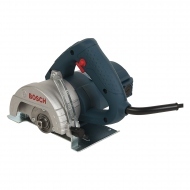 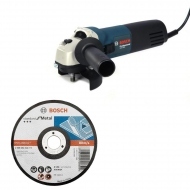 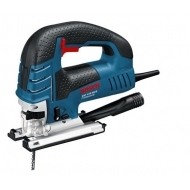 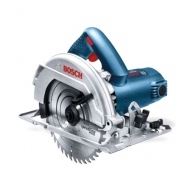 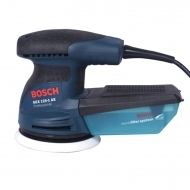 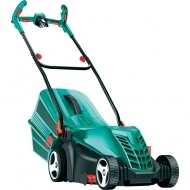 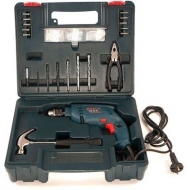 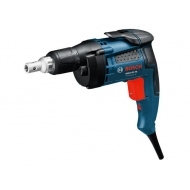 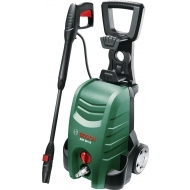 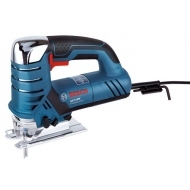 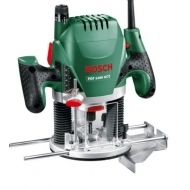 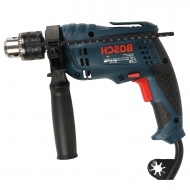 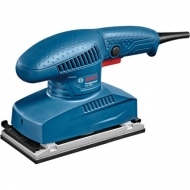 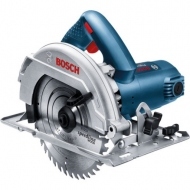 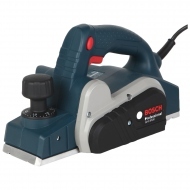 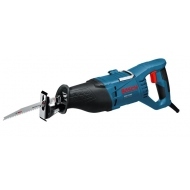 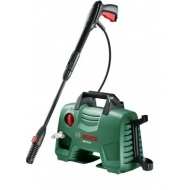 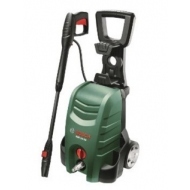 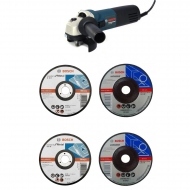 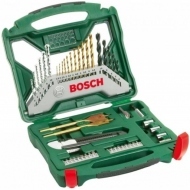 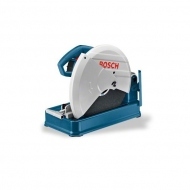 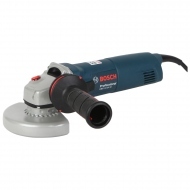 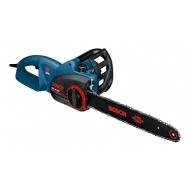 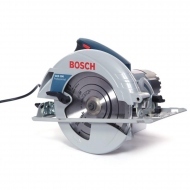 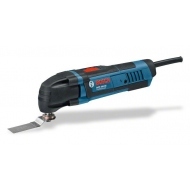 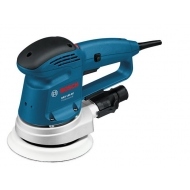 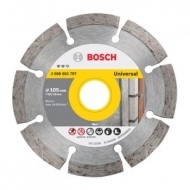 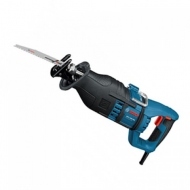 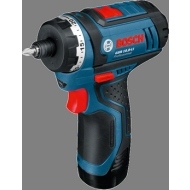 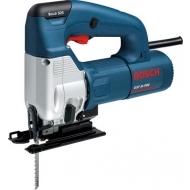 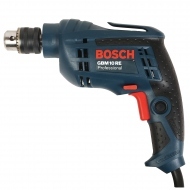 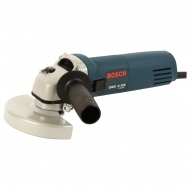 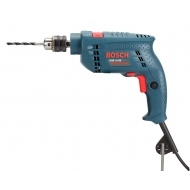 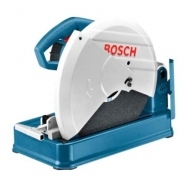 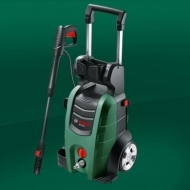 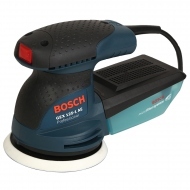 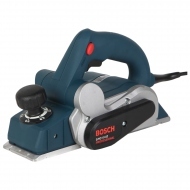 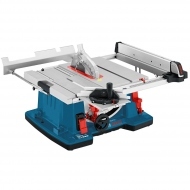 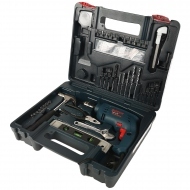 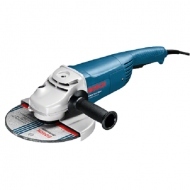 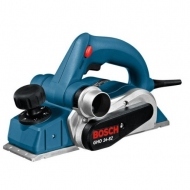 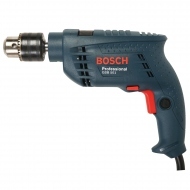 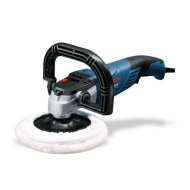 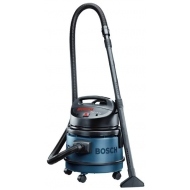 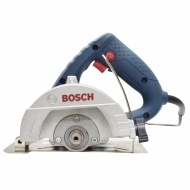 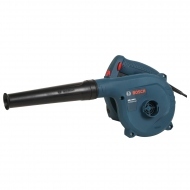 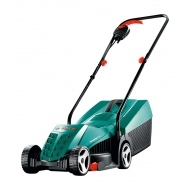 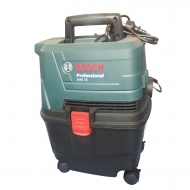 To purchase one, you need to keep account of the power, for if you are upto some very basic task around the home, you are to prefer a 6V while for heavy duty construction works, one can't avoid using a 18V drill. 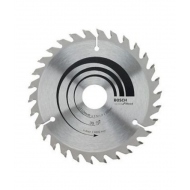 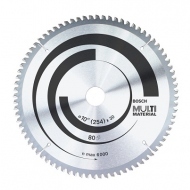 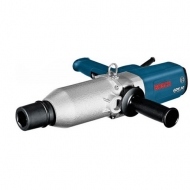 Another factor to be taken into considerations is its clutch availability as a drill is always prevented from distortion with a clutch which is located behind the chuck, it disengages the drive shaft of the drill when a preset level of resistance is reached. 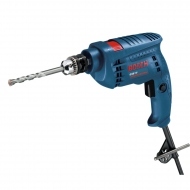 One should ideally prefer drill with dual speed (300 rps and 800 rps) for most light duty operations while the one with speed as much as 1000 rps is also available in the market for higher operations. 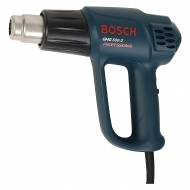 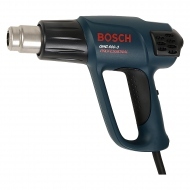 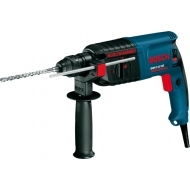 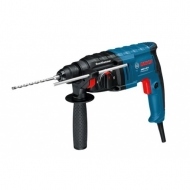 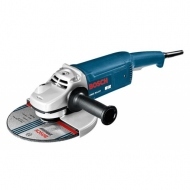 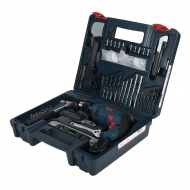 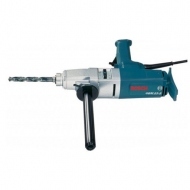 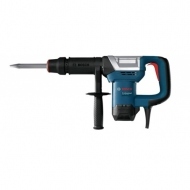 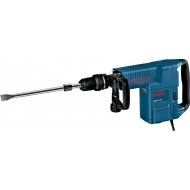 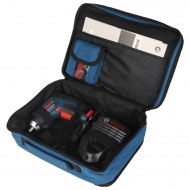 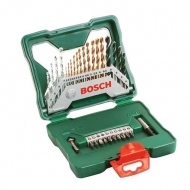 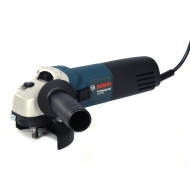 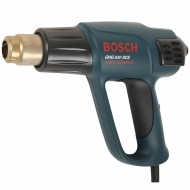 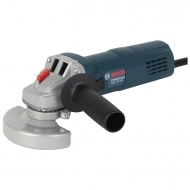 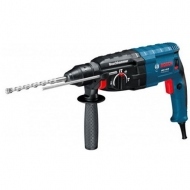 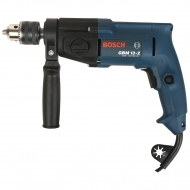 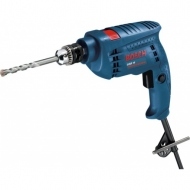 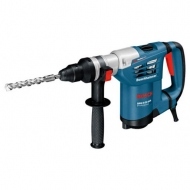 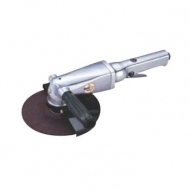 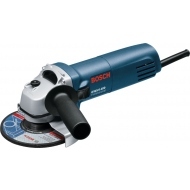 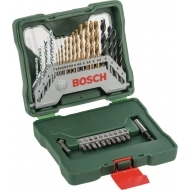 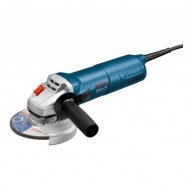 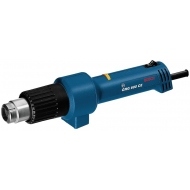 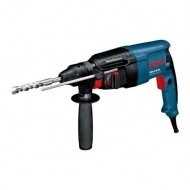 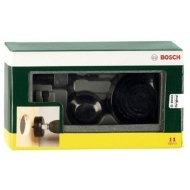 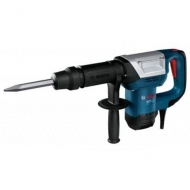 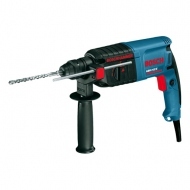 We have another aspect of a drill indispensable to the technical world, a Drilling Machine. 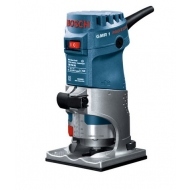 A Drilling Machine also commonly known as 'Drill Presses', is a tool used for drilling holes in various types of wood, plastic and metal. 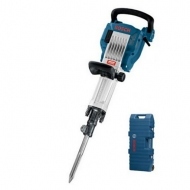 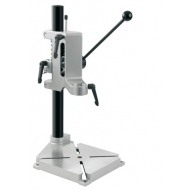 The Bench Drill is bolted down for safe drilling of such materials while we prefer a larger version of it, the Pillar Drill which has a long column enabling it to stand on the floor, for drilling larger pieces of material. 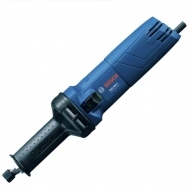 Besides boring holes and other predictions, drilling machine is also used for a wide range of other stuffs like tapping (drilling pipelines that are under pressure), spot facing (refers to refining the edge of a hole to fit a washer),reaming(to make holes more dimensional and to improve the furnished surface),countersinking( the act of creating space at the top of the hole to hold a bolt screw head in place) and counter boring(making an existing hole larger). 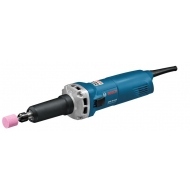 There are many types of drilling machine available including the upright drilling machine, upright sensitive drilling machine, a radial drilling machine and special purpose drilling machine. 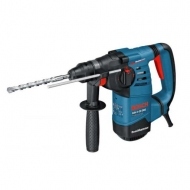 What is among the commons and indispensables to all sorts of drills is the driving tool attachment to the drill called the drill bit or driver bit. 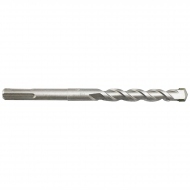 The twist drill bit is one of the type produced in largest quantity comprising a cutting point at the tip of a cylindrical shaft with helical flutes which act as an Archimedes screw and lift swarf out of the hole.You should also keep in mind that the twist drill bit having a point angle of 118 degrees is suggested for materials like wood, metal plastic etc., while for very soft materials a 90 degree is referred and a 150 for drilling steels and other tougher ones. 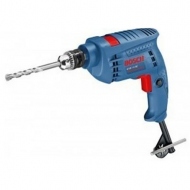 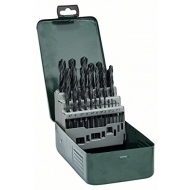 Besides, the range available includes steep drill bit, ejector drill bit, metal drill bit, center drill bit, core drill bit and many more according to the mother, 'NECESSITY' of the task. 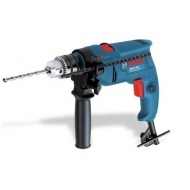 To drill used to be a nightmare but with the race of science and technology, an Electic drill, a Battery drill or a Drilling Machine are what proclaiming the success of it all aloud!